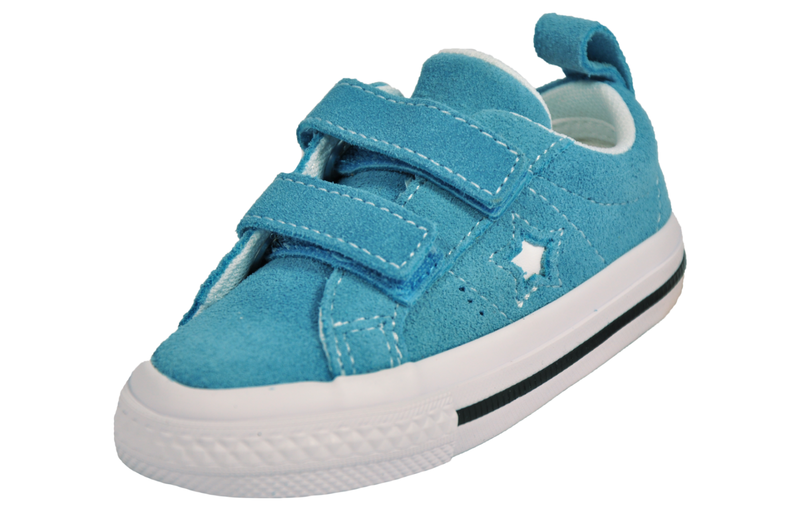 This adorable infants Velcro trainer boasts classic retro style that’s brimming with character and charm – perfect for little ones. 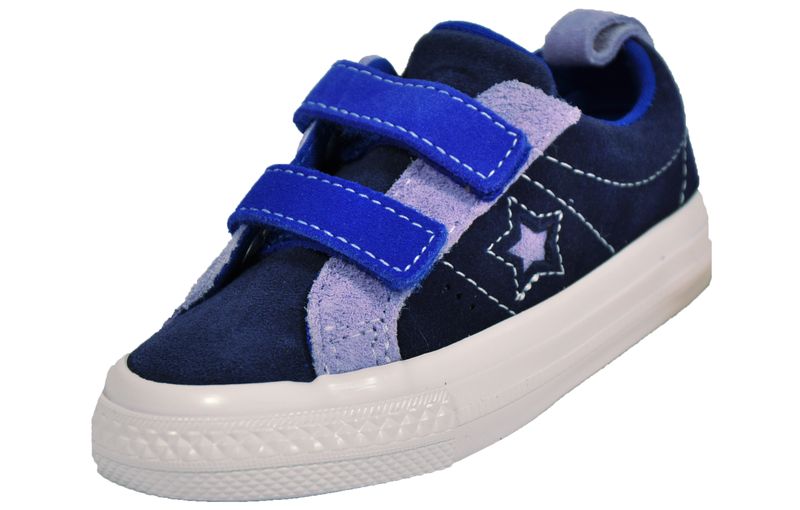 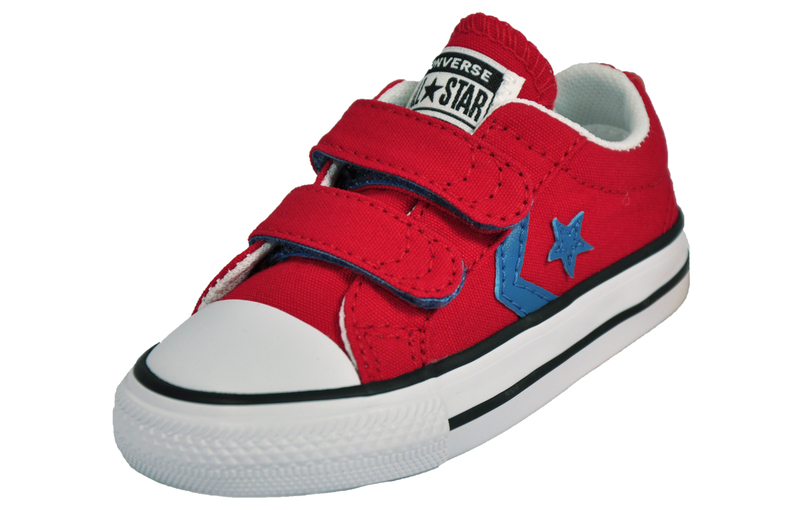 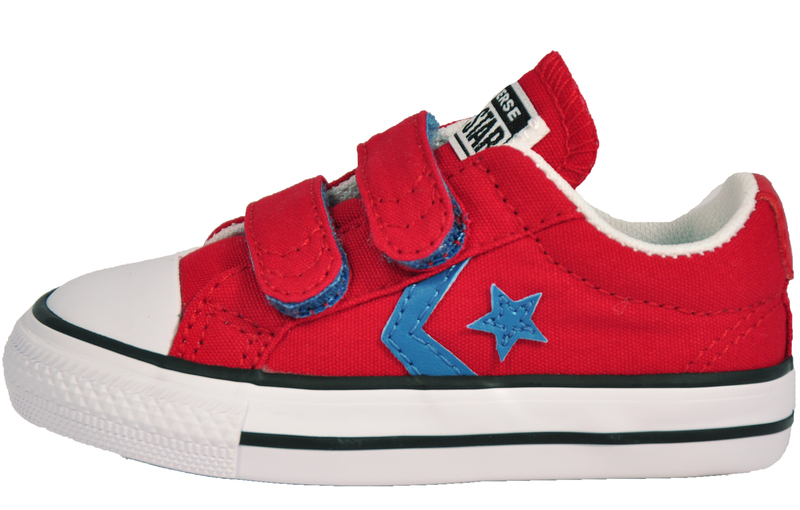 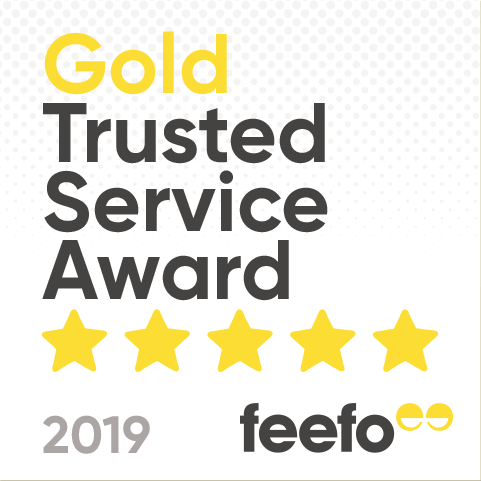 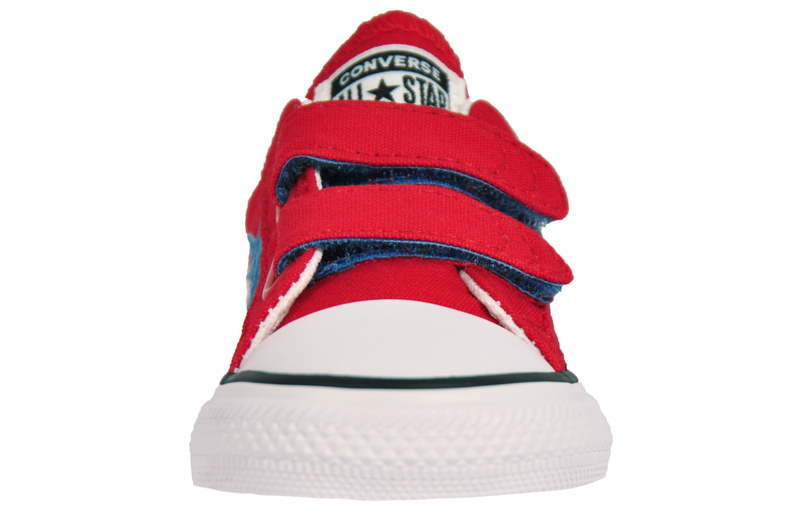 Boasting a two Velcro strap fastening system, these Converse infants’ trainers make on and off easy ensuring they’re ready to go whenever you are. 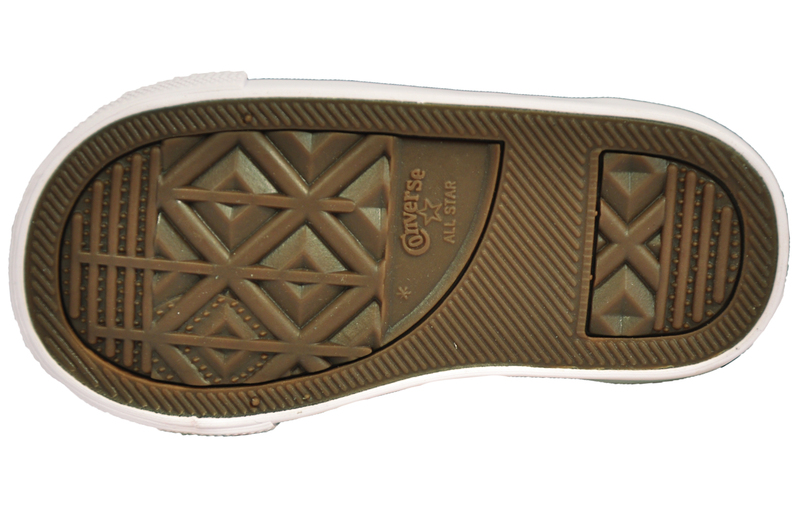 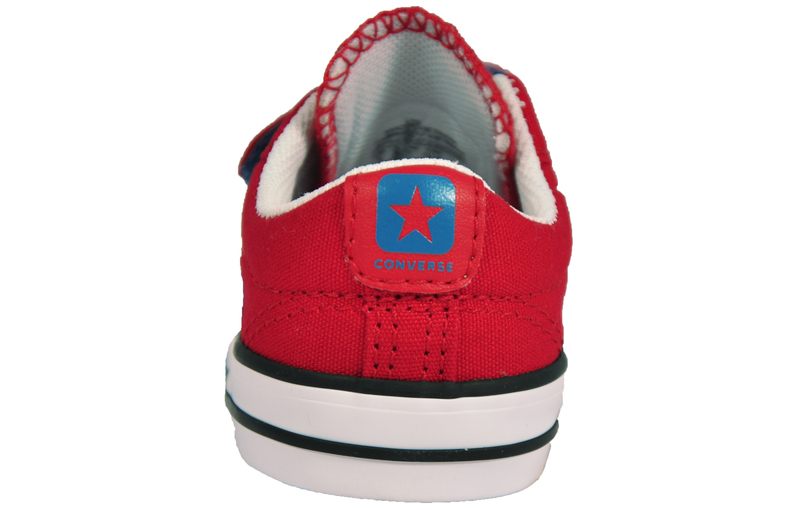 Authentic branding is included with a Converse tab to the tongue, and the now famous classic star logo to the sidewall as well as Converse branding to the heel giving this Star Player all the finishing touches.